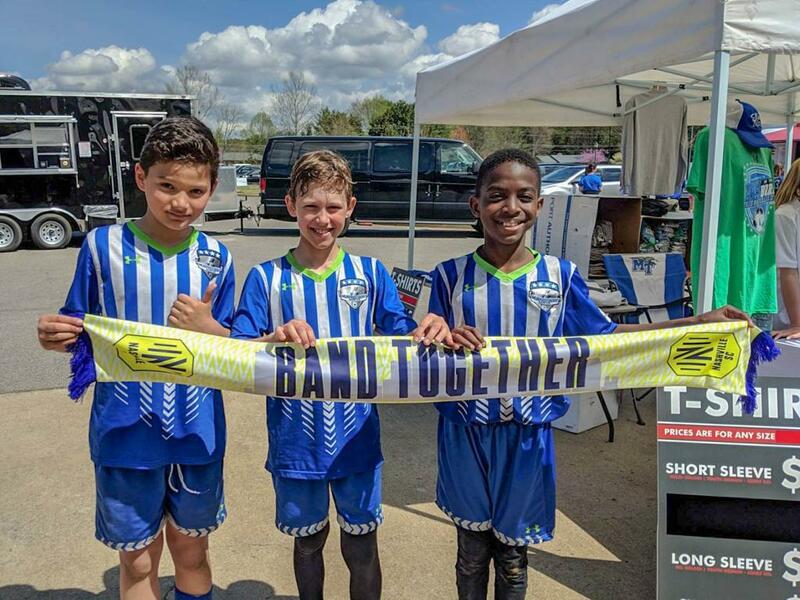 MURFREESBORO, Tenn. – Representatives of Nashville Soccer Club spent part of their Saturday southeast of the Music City in Murfreesboro out at the Bash in the ’Boro at Richard Seigel Soccer Complex. 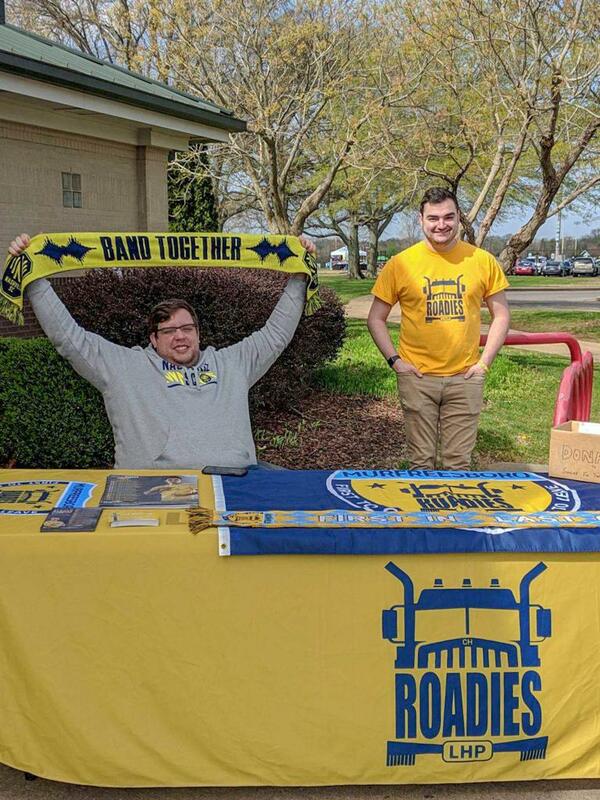 Armed with stickers, magnets, poster and pocket schedules, Nashville SC set up shop at the Saturday event hosted by Murfreesboro Soccer Club. Over 100 youth soccer teams from Tennessee and the surrounding states descended on Murfreesboro for the Bash. Nashville SC wasn’t the only familiar faces in the ’Boro on Saturday. The Murfreesboro Roadies were on hand collecting donations for Soccer for the Nations. 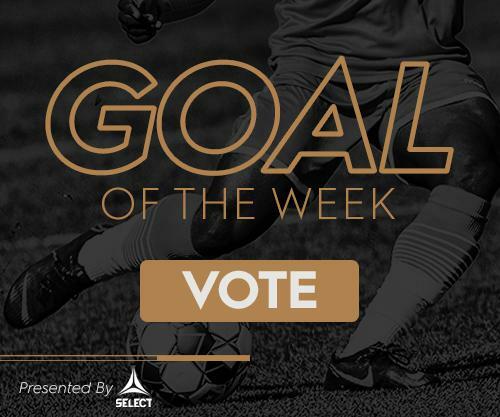 In all, at least $600 worth of soccer gear was donated to the cause.